Weddings : Get ready for any upcoming weddings by pre-booking your wedding taxi to get you to and from the venue. Corporate Events: This includes Conferences, Product Launches, Networking Events, Seminars, Meetings etc. which are important and require everything to be immaculate. 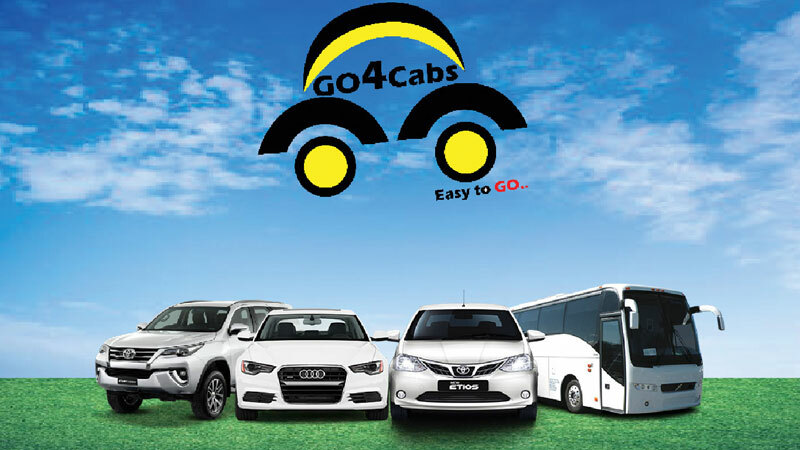 GO4Cabs adds its perfection of services in order to add to make the events better.